This weekend my oldest stepdaughter had her visitation with her three kids my step grandies. 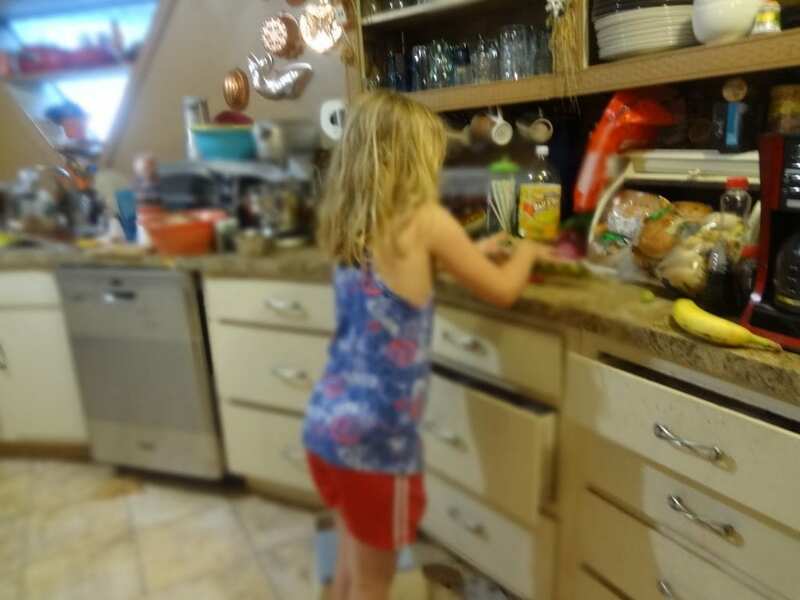 Stepgrandie 2 loves to cook. whenever she comes, she likes to help me in the kitchen. Friday night we made simple brownies. She is only 9 but knew how to double the ingredients to make two boxes. she also knew to get all the powder in the brownies. They were delicious. the only problem was…. she had wanted to make them fancy. The next time I will let her to a brownie Sunday or frost them. I have lots of nice dishes to plate them on. Saturday she announced she wanted to make dessert again and I wasn’t in the mood. 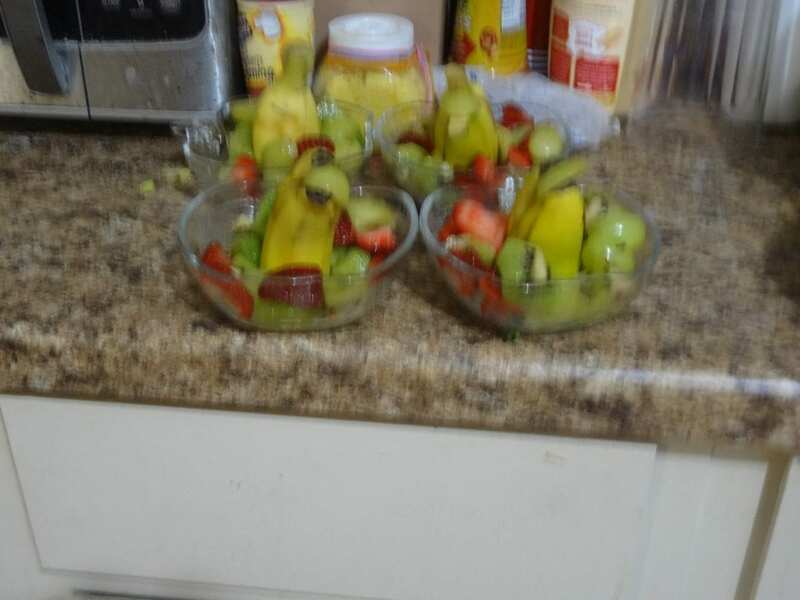 on Facebook a friend showed me some cute snack ideas made from fruits and veggies.There were apples cut like owls, banana and strawberry race cars, kiwi and grape turtles and a bell pepper octopus in ranch dressing. Wen my kids were young they liked snow on trees ( broccoli and ranch and ants on a log cream cheese on celery with raisins or carrot sticks with peanut butter and raisins. She told me whe she grows up she wants to be a MasterChef. actually she said she wants to be on the children’s Masterchef show. She will make a fine one. My friend sent one of bananas that look like dolphins in a sea of grapes with a ball(grape in its mouth) I figured this would be the perfect thing for Anna to make. She made a few adjustments adding kiwi and strawberries and a dollop of whipped cream to be them sea foam. they were simple enough she could make herself.. I think she did a fine job. It was healthy, fun for her to make, and not too expensive since we used up fruit from the fruit bowl. Do you have any simple, healthy snacks you like to make? Do you have a MasterChef in the making? ← Put on your hard hat! 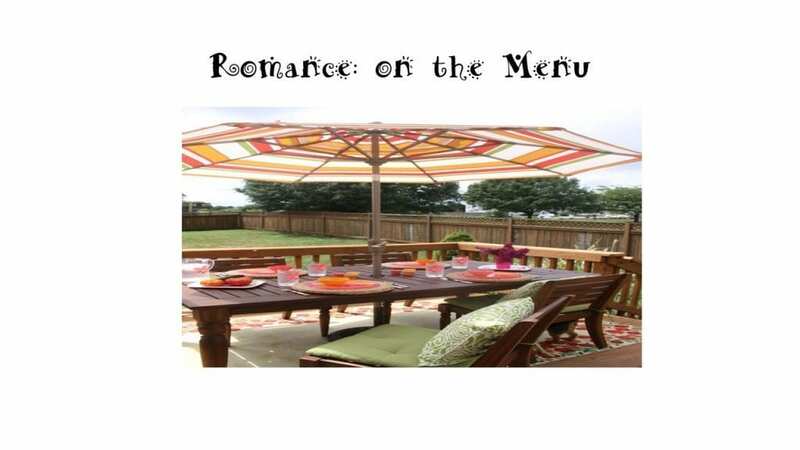 Why do I love V.L Locey, Sharon Moore, Christina Cole, Flossie Benton Rogers, and Cassidy Frazee’s blogs. Well done! Such an important family opportunity.